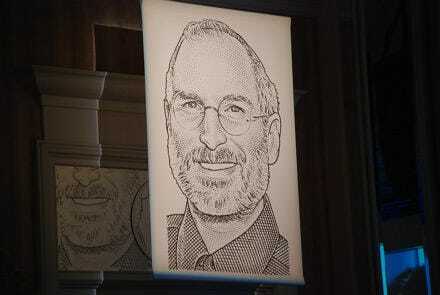 At the D Conference today, Steve Jobs admitted he likes the Secret Diary of Steve Jobs. Walt Mossberg asked: Do you read the Fake Steve Jobs blog? Jobs: I have read a few of the FSJ things recently, but I thought it was pretty funny!